Queens College. 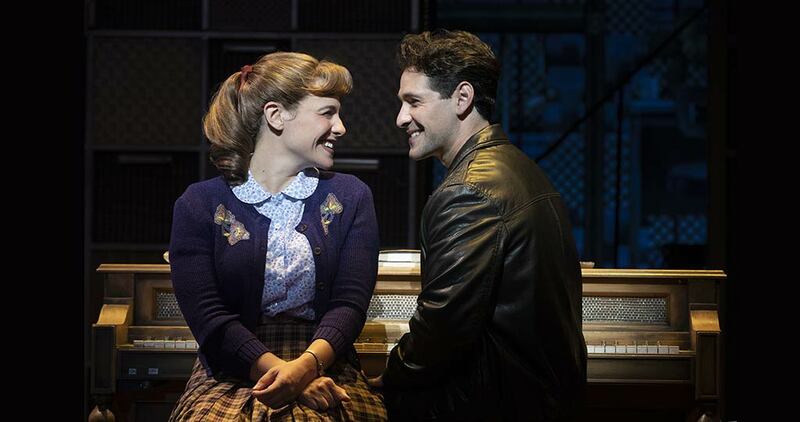 sarah bockel ("carole king") and dylan S. wallach ("Gerry goffin") photo by joan marcus. the drifters. 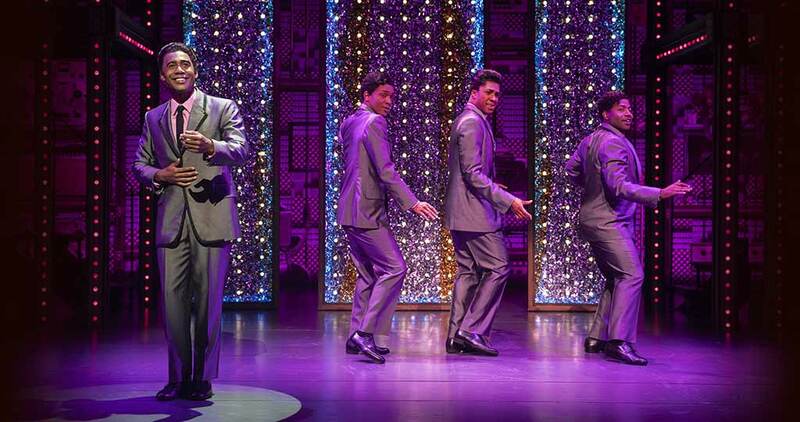 (lto r) dimitri joseph moise, deon releford-lee, nathan andrew riley and michael stiggers, Jr. photo by joan marcus. you've got a friend. 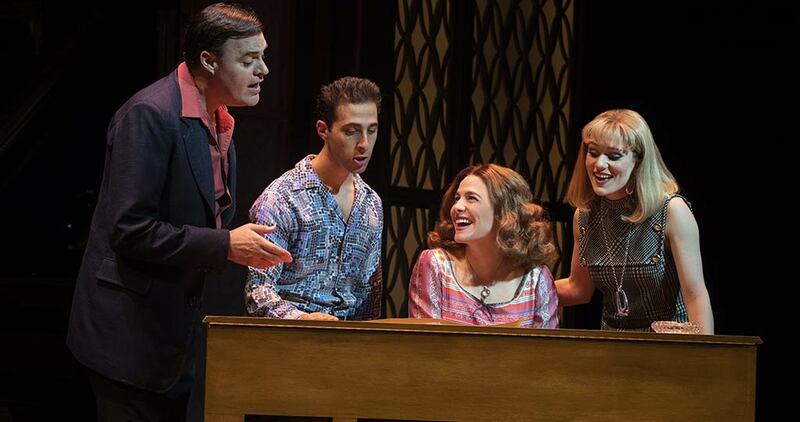 (L to r) james clow ("don kirshner'), jacob heimer ("barry mann"), sarah bockel ("carole king") and alison whitehurst ("cynthia weil"). 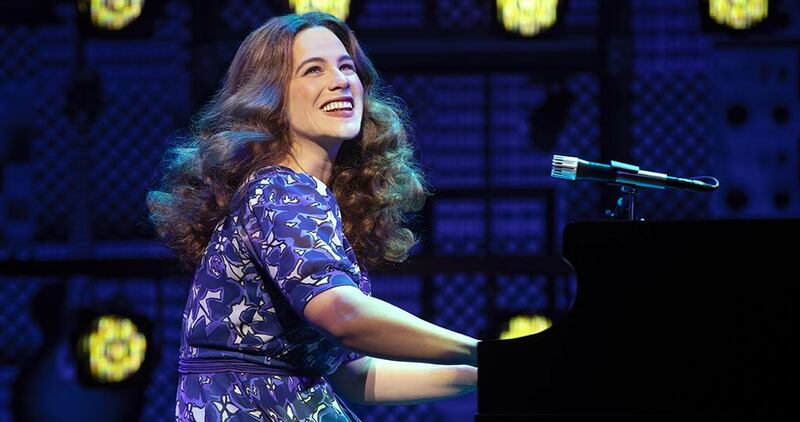 photos by joan marcus. 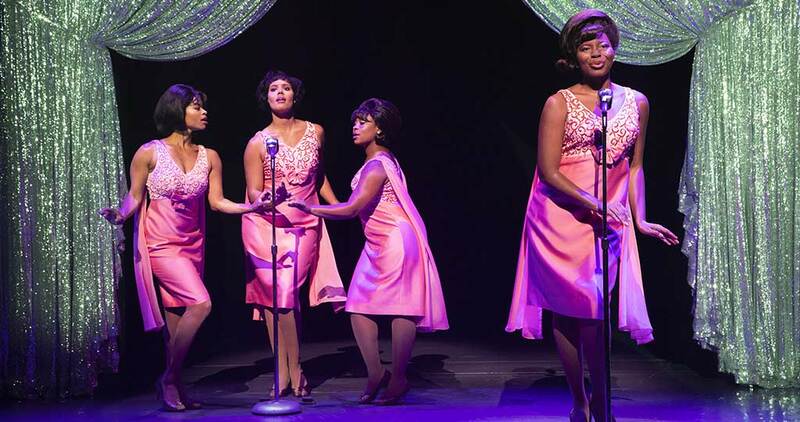 Buffet dining is available for select performances. The Marquee Buffet features a carved prime rib station, Chicken Ala King and King Crab and Swordfish, with a full complement of salads and sides from our award-winning chef Rob Marbs. 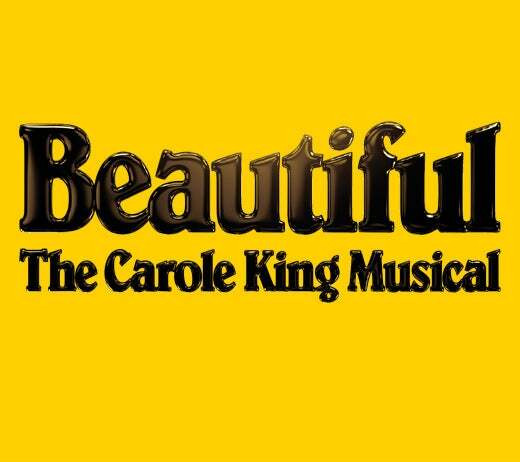 Click here to view the buffet menu for BEAUTIFUL. Buffet opens at 5pm before evening performances only. Balcony D and E may not be available for some performances. Groups 10+ can place a request now by calling Group Services at 314-535-2900. For more information on group ticketing benefits, click here to view the Fabulous Fox Group Services homepage. Prices below include standard tax & handling. School and Scout groups 10+ can place a request by calling Group Services at 314-535-2900. For more information on group ticketing benefits, click here to view the Fabulous Fox Group Services homepage. Prices below include standard tax & handling.